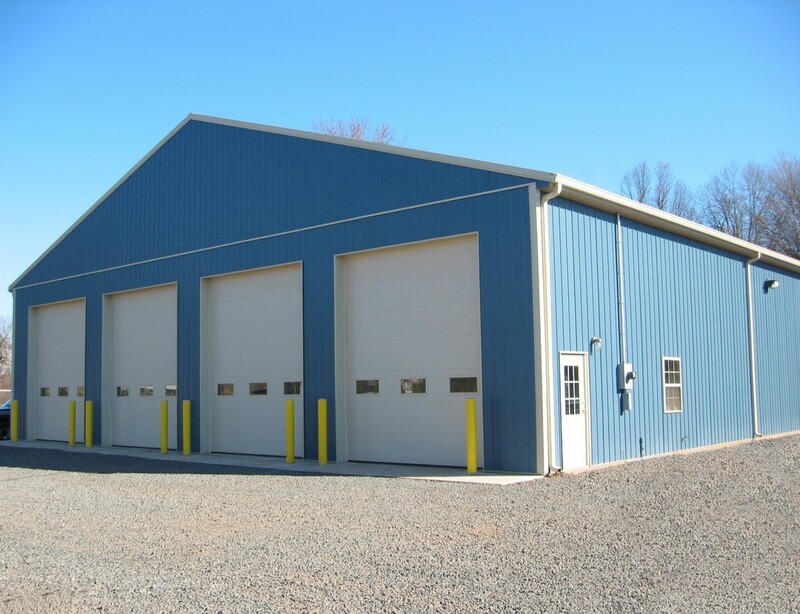 In the Commercial industry, Pole building construction offers a very low cost alternative, to a typically, high cost project. 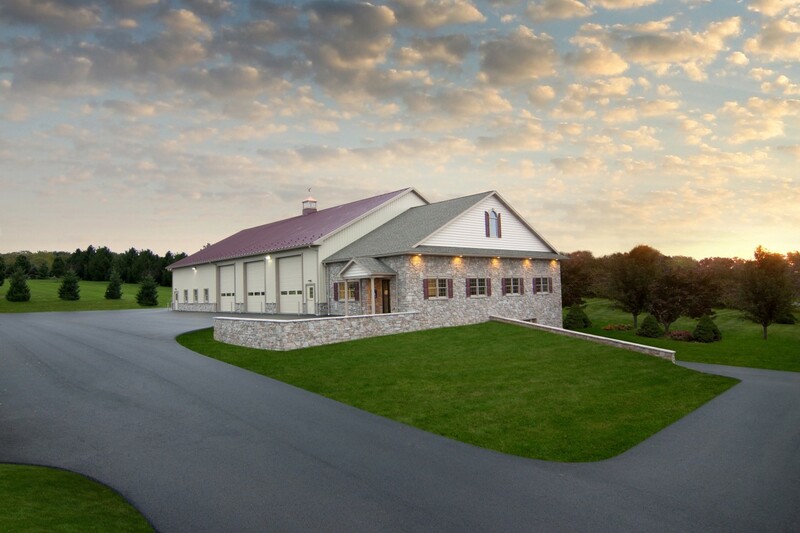 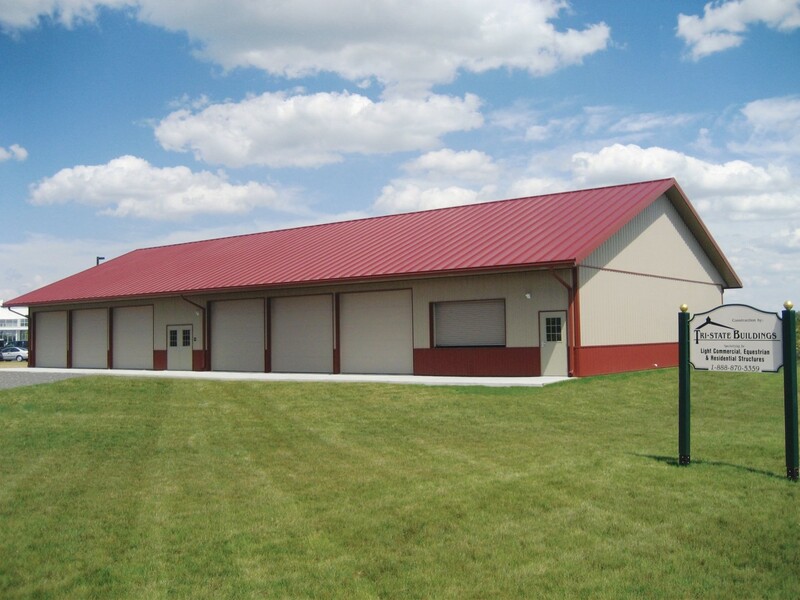 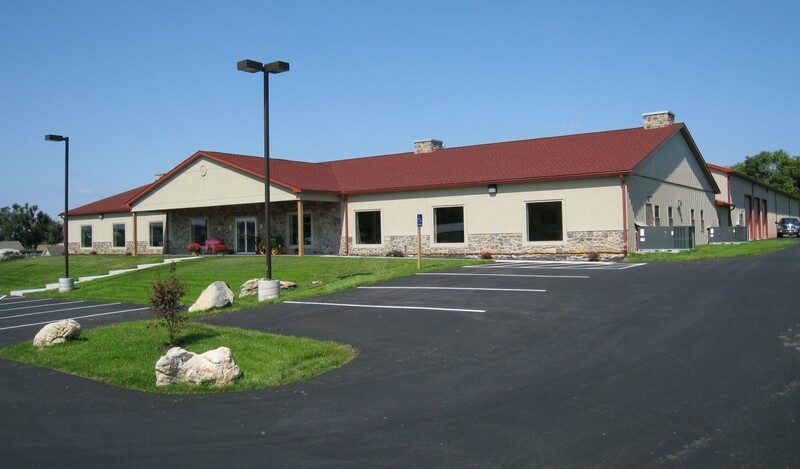 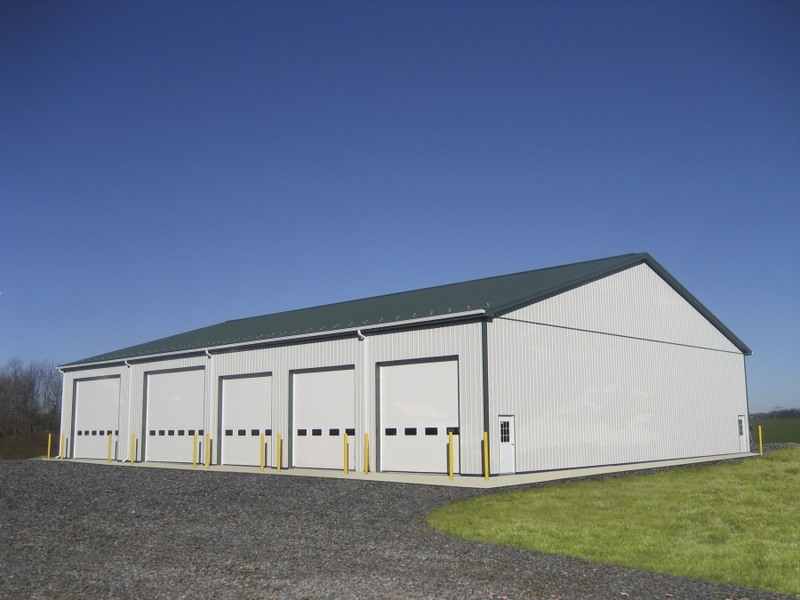 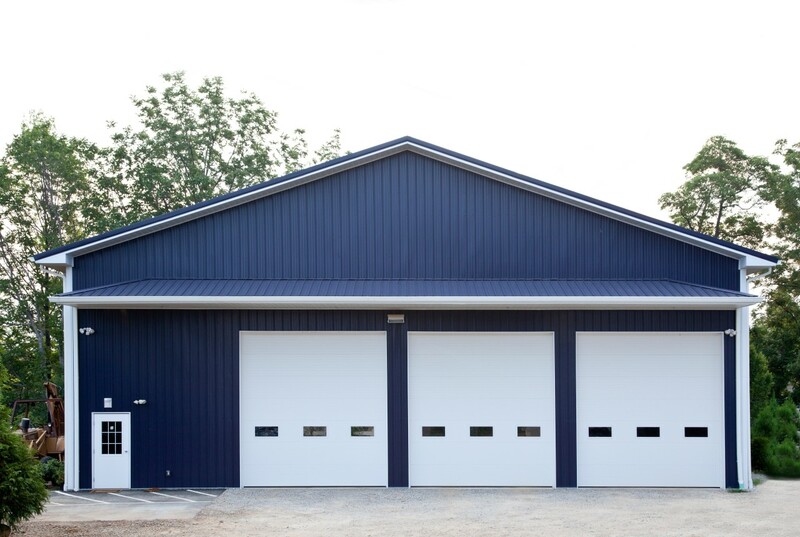 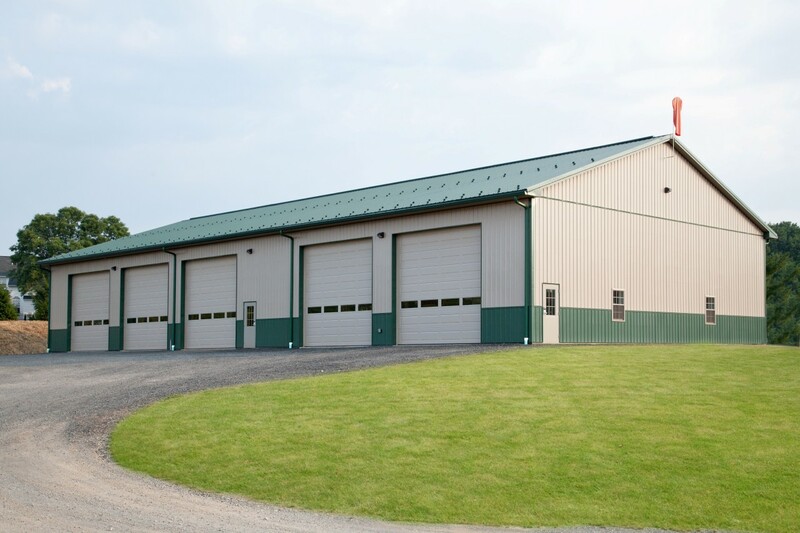 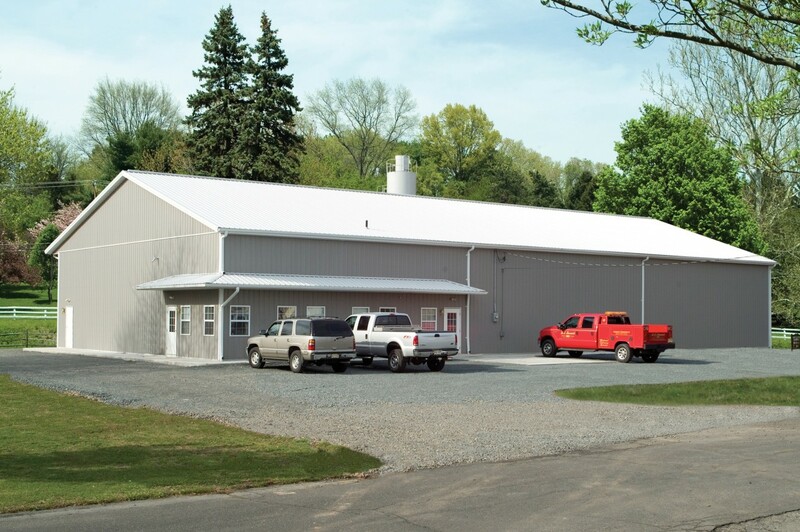 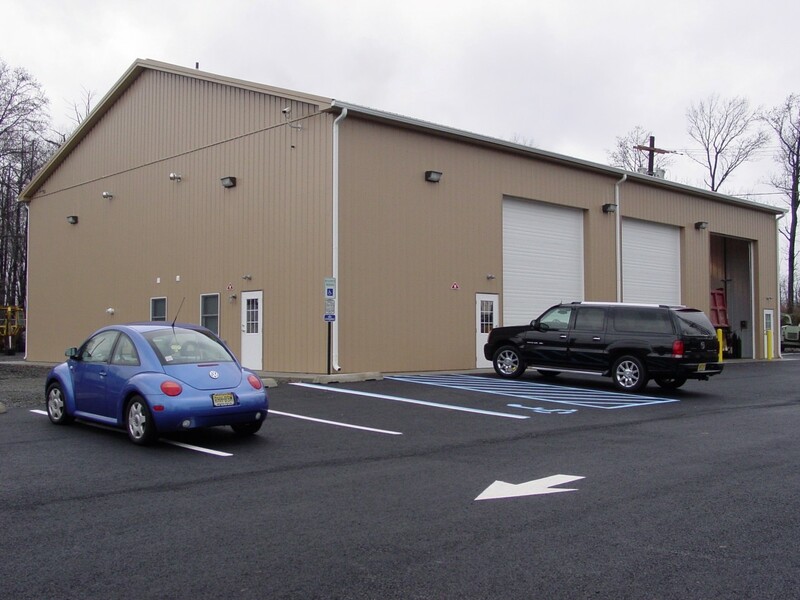 Tri-State Buildings, LLC is very competitive in this field and has extensive experience in high and wide structures. 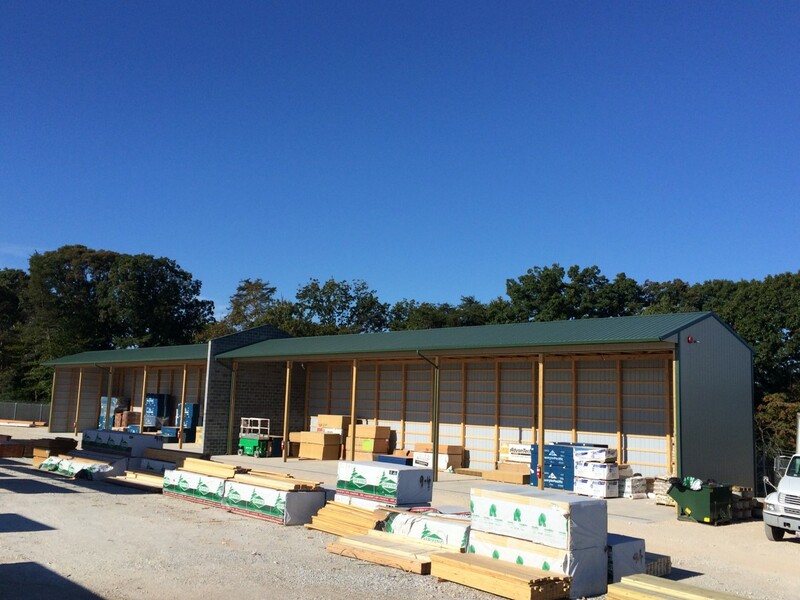 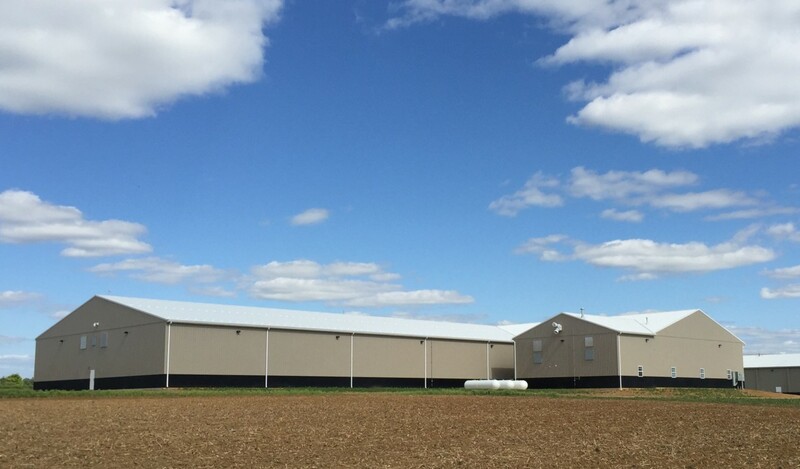 Structure sizes can range up to 100’ wide as well as 30’+ sidewall heights. 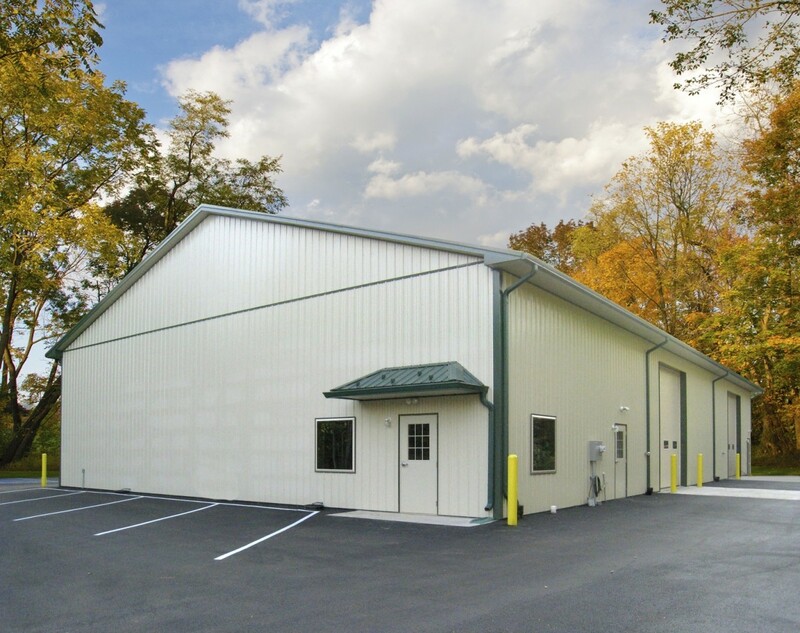 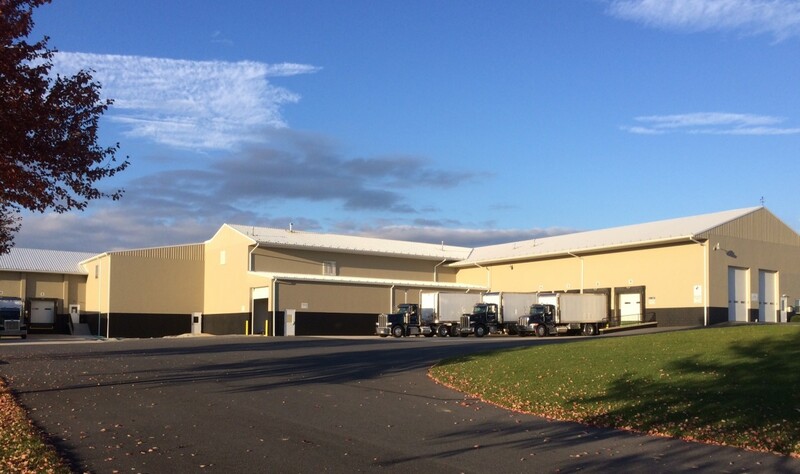 Tri-State Buildings, LLC stands ready to give you a cutting edge facility to meet the demands of your customers in a fast paced environment.